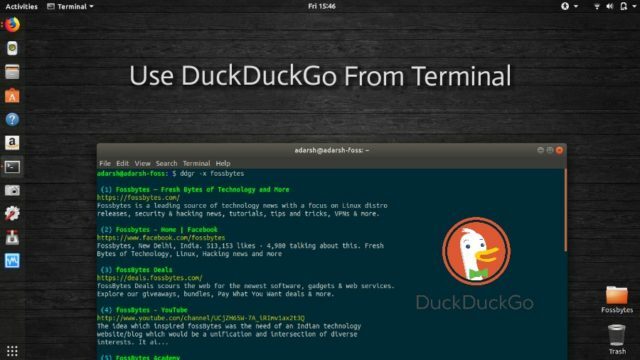 How To Search DuckDuckGo From Terminal Using 'ddgr'? 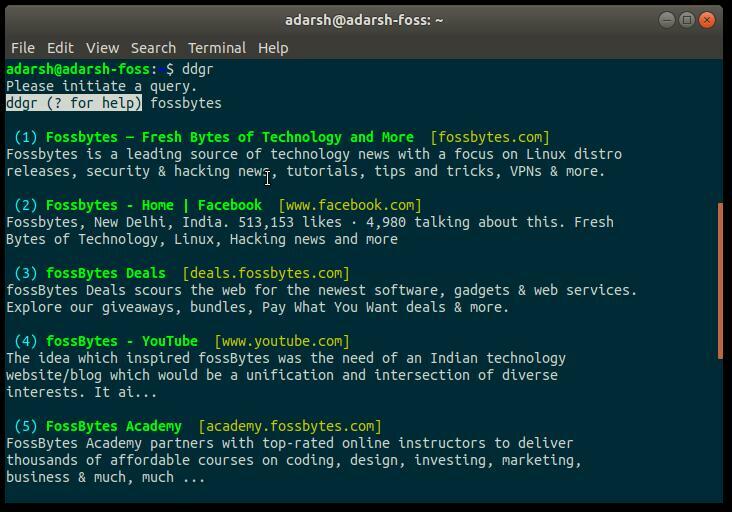 How To Search DuckDuckGo From Terminal Using ‘ddgr’? If you talk to a developer or sysadmin, you’ll realize the importance of command line while working on a Unix-like operating system. In many cases, command line interface lets you access the lower levels of your machine. 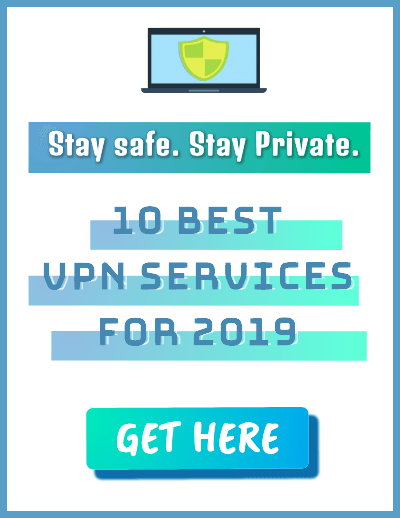 As a result, there is an abundance of Linux commands that you can use to take control of your hardware and software installed on it. 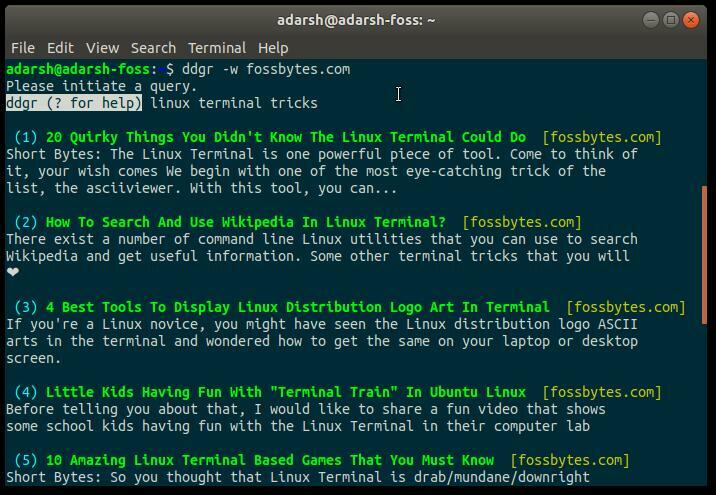 From time to time, we keep sharing interesting Linux terminal tricks to make your overall experience more fun. 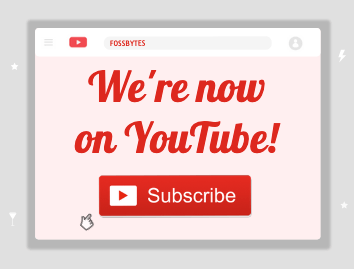 While working on a computer, one of the primary tasks performed by us is surfing the web to gain knowledge. 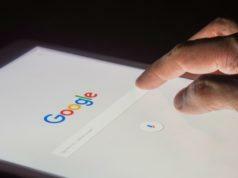 For many of you, Google is the go-to destination while performing the search on the web. 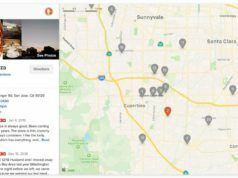 However, if you’re privacy-oriented, you need to use DuckDuckGo. 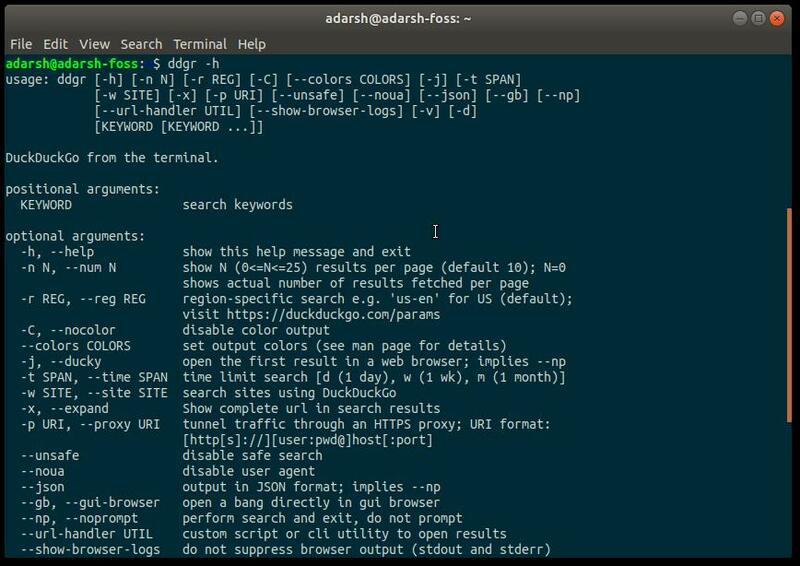 In a previous article, we’ve already told you how to use a popular tool named googler to perform Google searches from the Linux command line. For DuckDuckGo, you can use ddgr cmdline utility, which I recently spotted on Reddit. It goes without saying that this tool isn’t affiliated with DuckDuckGo. With this tool, you can specify the number of search results you wish to see on a search page. “The default interface is carefully designed to use minimum space without sacrificing readability,” the GitHub page of ddgr states. 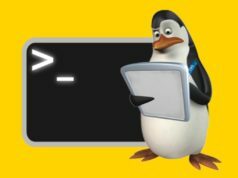 How to install and use ddgr in Linux? Having confirmed that you’re all set, run the following command to install ddgr from a PPA on your Ubuntu distro or its derivatives. On ddgr’s GitHub page, you can find the instructions to install the same on other distros as well. You can visit ddgr’s GitHub page to know more information and register your issues. Give it a try, use DuckDuckGo from terminal, and share your views about the same.